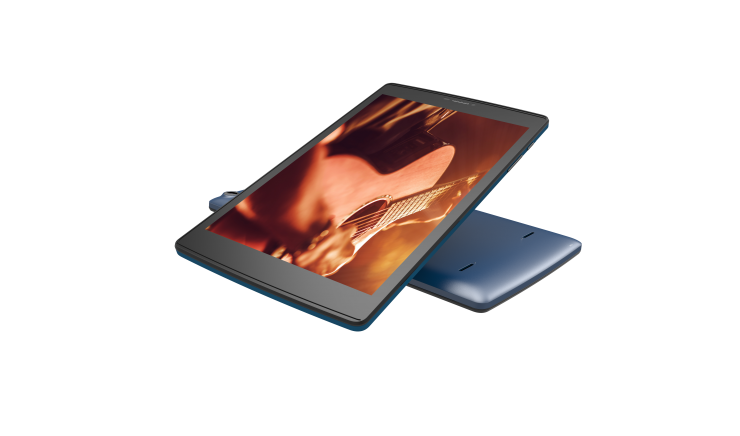 Focussing on the entertainment factor, Micromax launched the Canvas Tab P681 featuring 8-inch IPS display, DTS Dual Box speakers, 4000mah battery and Android Marshmallow 6.0. The tablet offers dual SIM 3G connectivity and 16GB of internal storage (expandable up to 32GB). In terms of camera, the rear camera is 5-megapixel and front camera is 2-megapixel. The tablet is powered by 1.3GHz Mediatek processor and 1GB RAM. The tablet is priced at Rs.7,499 and is available on Flipkart.